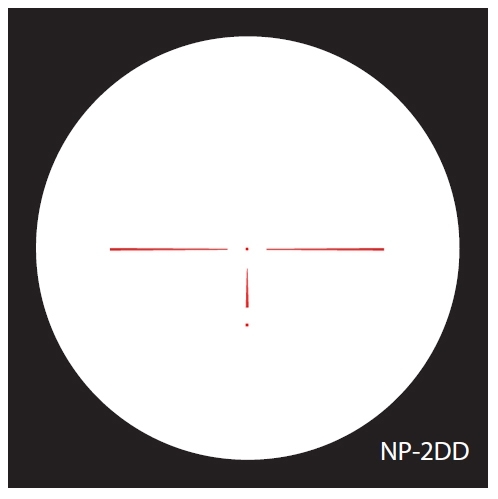 This Nightforce BR Benchrest 12-42X56 scope with NP2 DD reticle features 56mm multi-coated lenses, an adjustable objective for parallax adjustment from 25 yards to infinity, .125 MOA target turrets, coil spring plunger return system, fast reticle focusing eyepiece, and a glass-etched illuminated reticle. 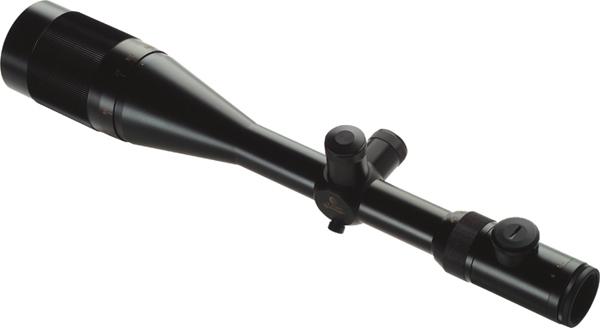 The BR 12-42 was my first Nightforce scope, totally reliable in every way. Great product for any level of competition.